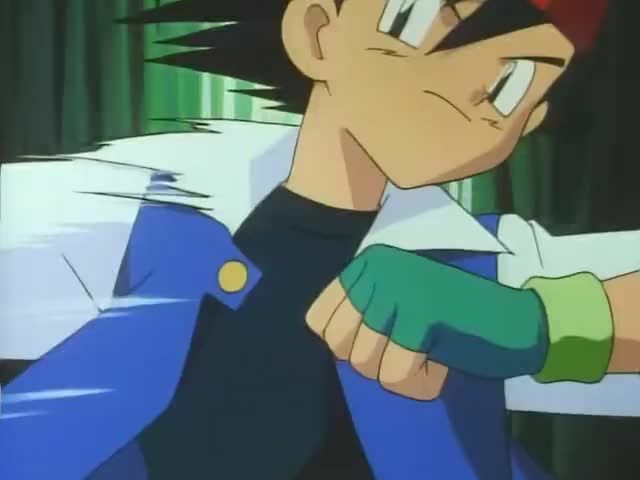 You will watch Pokemon Season 1 Episode 32 online for free episodes with high quality. Online episode guide, Pokemon Season 1 Episode 32 The Ninja Poké-Showdown The group finds a strange looking mansion-sized ninja style building. They explore it and encounter various traps. Soon, they discover that this is the Fuchsia Gym and Ash battles Koga, the Gym Leader, for the Soul Badge.